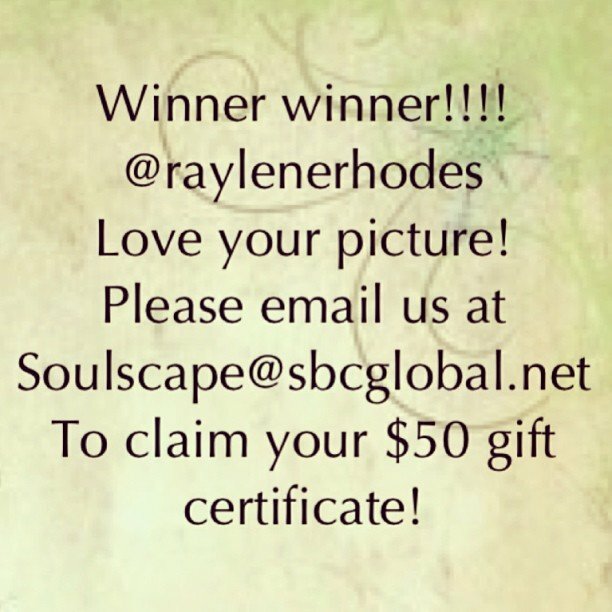 @raylenerhodes we love your picture! Please email us with your address to claim your gift certificate! Thanks to everyone else that participated!